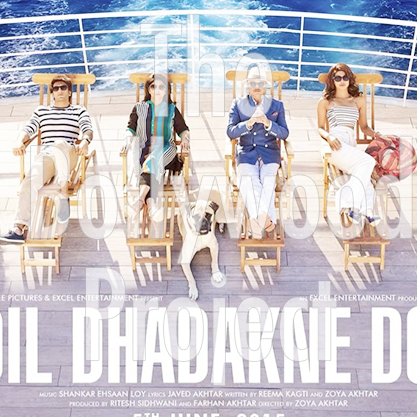 Audioboom / Episode 3: Dil Dhadakne Do Movie Review, Summation of Deepika Padukone drama, Arjun Kapoor and Salman Khan casting news and Wazir teaser!! Episode 3: Dil Dhadakne Do Movie Review, Summation of Deepika Padukone drama, Arjun Kapoor and Salman Khan casting news and Wazir teaser! !